BY the second half of 2018 it was already clear that companies which include timepieces in their lineup (if not watchmakers altogether) are the top sellers in the global luxury goods market. According to the Global Powers of Luxury Goods 2018 report by Deloitte, four companies (each with multiple brands) among the top 10 in the list of the world’s best-sellers of luxury items either include watch brands in their portfolio, or are engaged solely in watch-making. And these four companies produce “serious” timepieces, too — not so-called fashion watches. Fact is, one other company in the top 10 list also create watches, although it forms a small part of its business. On top of the Global Powers of Luxury Goods 2018 Top 100 list is LVMH, which, apart from its Louis Vuitton, Bvlgari, Fendi and Marc Jacobs juggernaut brands also count among its lineup proper watchmakers TAG Heuer, Zenith and Hublot (Bvlgari has proven it can do haute horlogerie, too). 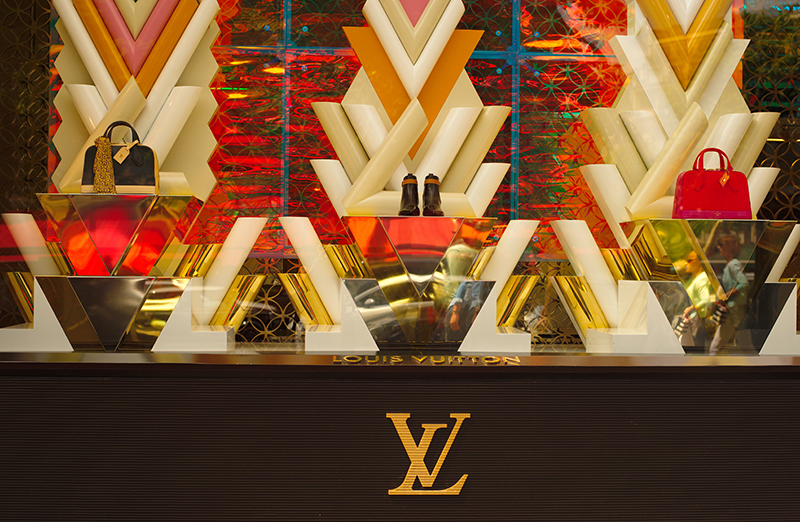 LVMH in fiscal year 2016 (the latest available figures) sold luxury goods worth $23.45 billion. 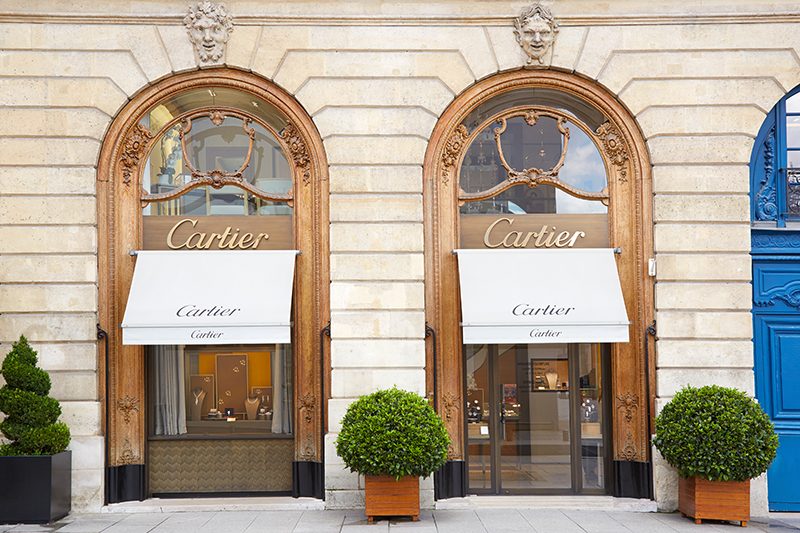 Placing third on the list is a company exclusive to watch brands — the Richemont Group. The owner of Jaeger-LeCoultre, Vacheron Constantin, IWC, Officine Panerai, Cartier, Piaget and Montblanc, among others, made $11.7 billion in luxury goods sales over the same period. Ranked fifth is Kering. Part of its $9.37-billion take can be credited to Girard-Perregaux and Ulysse Nardin. 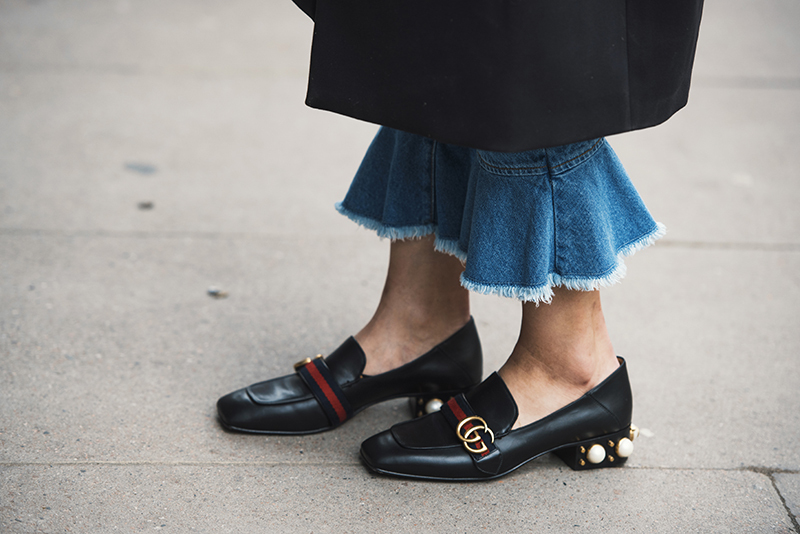 Certainly, though, the bulk of the company’s sales come from such luxury brands as Gucci, Bottega Veneta, Balenciaga and Brioni. The last entry engaged in watch-making to make the top 10 list is the Swatch Group (which counts in Omega, Breguet, Longines, Blancpain, Swatch, among others). The company, ranked seventh, sold $7.41 billion worth of its wares in fiscal year 2016. Besides these groups with watch operations, comprising the top 10 ranking in luxury goods sales are The Estee Lauder Companies (cosmetics, fragrances; No. 2), Luxottica Group (eyewear; No. 4), L’Oreal Luxe (cosmetics, fragrances, etc. ; No. 6), Ralph Lauren Corporation (clothing, fragrances, watches, etc. ; No. 8), PVH Corporation (clothing, fragrances, etc. ; No. 9), and Chow Tai Fook Jewelry Group, Inc. Combined, the top 10 companies generated sales of a little over $102 billion, or nearly half of the $217 billion total when sales of all 100 companies included in the list are combined. Barely missing the top 10 list are Hermes (which also has a respectable watch division) at 11th place, and Rolex, which is ranked 12th. Hermes’s sales are at $5.76 billion, Rolex’s (including Tudor’s) at $5.38 billion, the Deloitte report bared. Other companies with watch-making operations as a significant component of its business — as opposed to those which just happen to include a fashion-watch division, like Michael Kors, Coach or Giorgio Armani — to make the Deloitte’s top 100 ranking are Fossil (No. 22), Titan Company (No. 28), Patek Philippe (No. 45), Audemars Piguet (No. 51), Chopard (No. 53), Movado Group, Inc. (No. 60), Gerhard D. Wempe (No. 62), Breitling (No. 73), Franck Muller (No. 86), Festina Lotus (No. 90), and Richard Mille, which with its $228-million sales result puts it at 96th place on the list. Time, and the business of timekeeping, is a luxury the discerning set can afford. Starting the New Year with a new ride, all thanks to BMW.